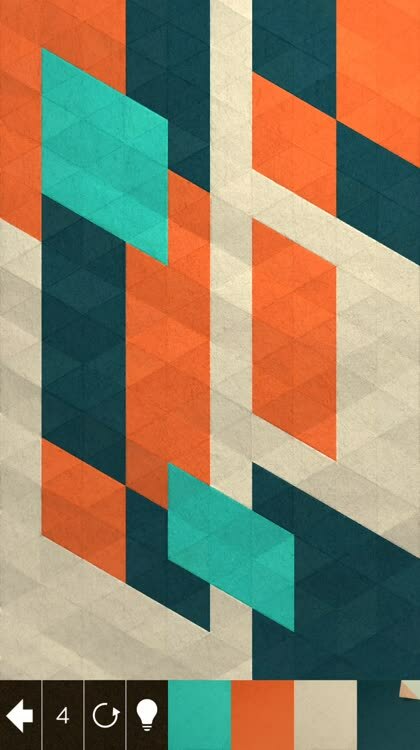 KAMI 2 is the follow-up to the original classic puzzle game about unfolding paper and colors. 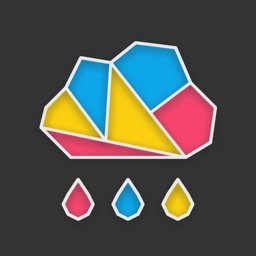 Flip The Colors. 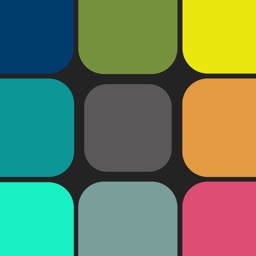 Pick your color, and then tap the screen to transform an area to the selected color. Your goal is to transform the different colors into one solid color. 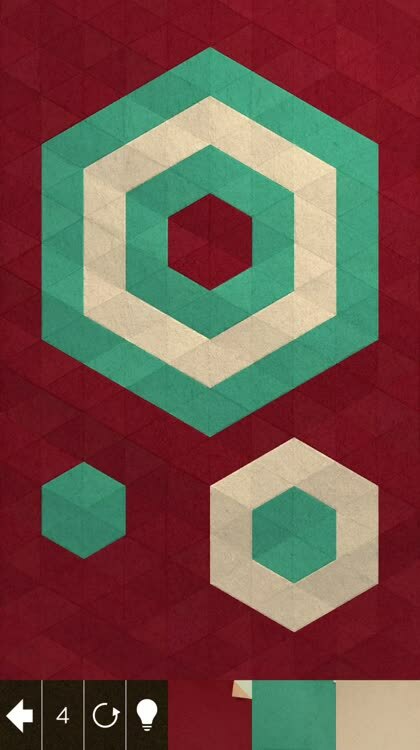 Fill the screen. You only have a limited number of moves available to you on each stage. 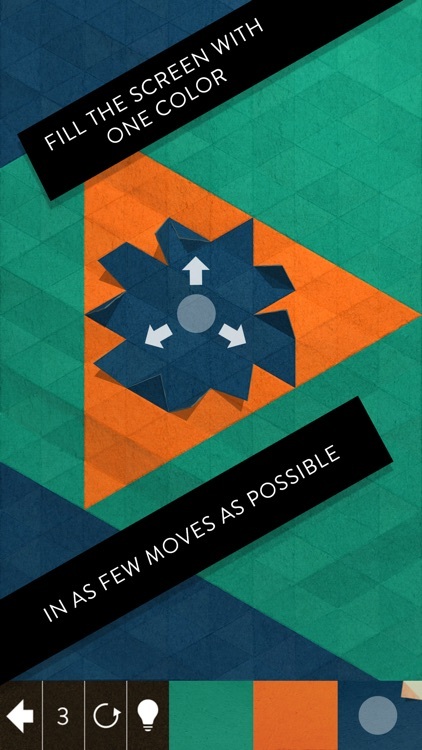 Can you fill the screen with a single color before you're out of moves? 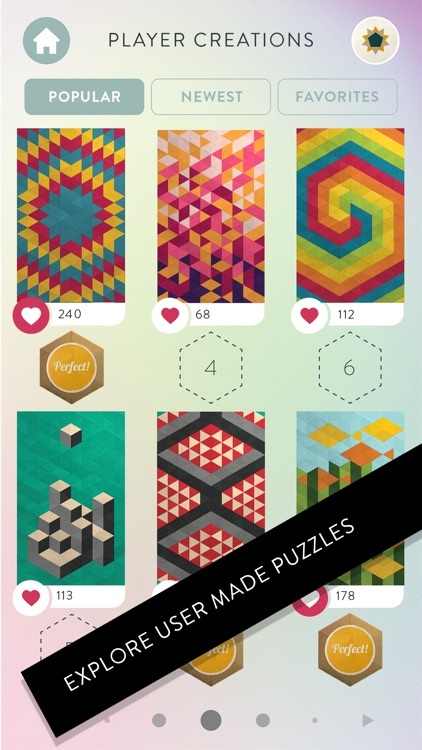 KAMI 2 is a gorgeous and challenging puzzle treat for all ages. Browse user submitted levels. 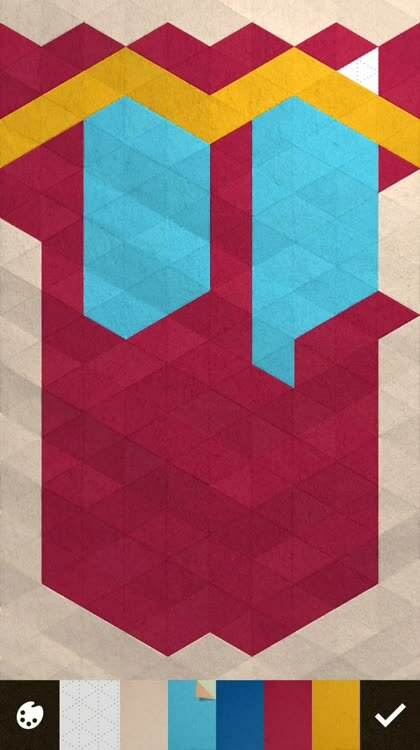 There are plenty of creative minds playing KAMI 2, and you can check out their uniquely crafted stages for yourself! Just go to the gallery and check out what's popular or new, and tap on the heart to bookmark your favorites for playing later! Create your own levels. Once you unlock the level editor, you can build your own unique KAMI 2 levels. 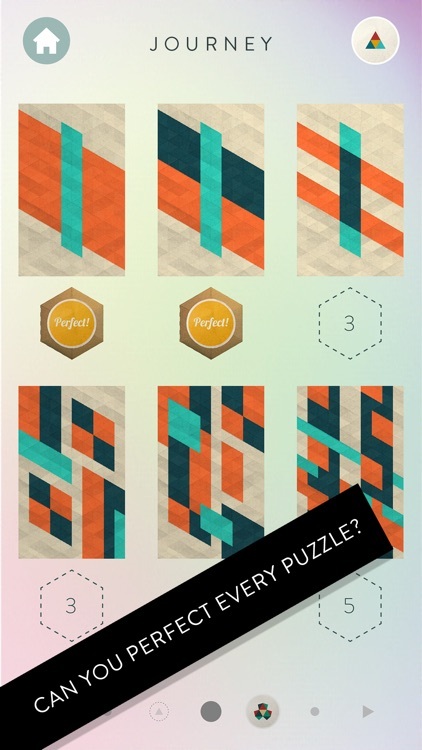 Just paint your pattern and then put in the number of moves that it will take to complete. 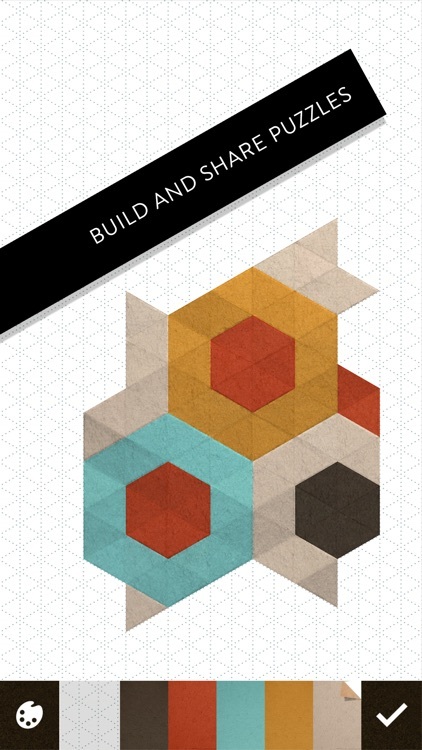 You can then publish it to share your creation with others all over the world! 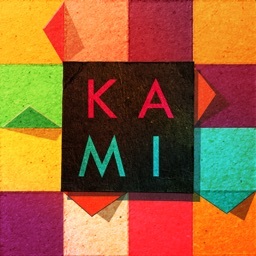 KAMI 2 is a Visually speaking, Kami 2 is downright gorgeous and stunning. 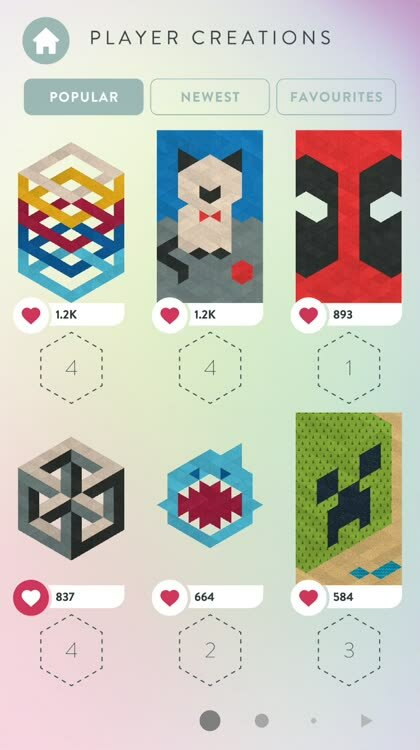 The game revolves around an [origami](https://en.wikipedia.org/wiki/Origami) theme, so there are a ton of fine details that make the game beautiful to behold. 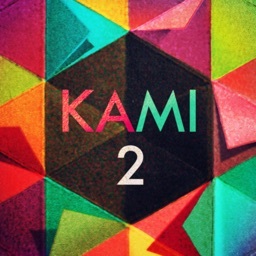 Kami 2 showcases a fine paper texture throughout everything, from the levels to menus, and the patterns range from simple to intricate and complex. The color palettes used feature a myriad of tones, from earthy, muted hues to soft pastels to bold and vibrant shades. The smooth and fluid animations in the game are one of the biggest reasons to check it out, as it’s hypnotic to watch the colored paper fold and unfold on the screen, and then have the “Perfect” sticker slapped on when you complete a stage is just so satisfying. To top things off, there’s a soothing atmospheric soundtrack and the realistic sound effects of folding paper is delightful. It goes without saying that State of Play Games has another hit on their hands. 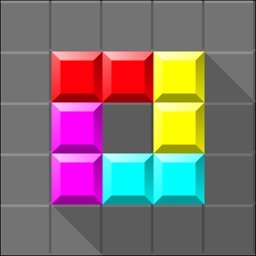 The game is all about picturing how the small colored blocks can be combined into one. 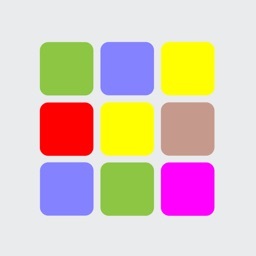 Kami 2 a great challenge to test your puzzle skills, and it's delivered in a beautiful package. 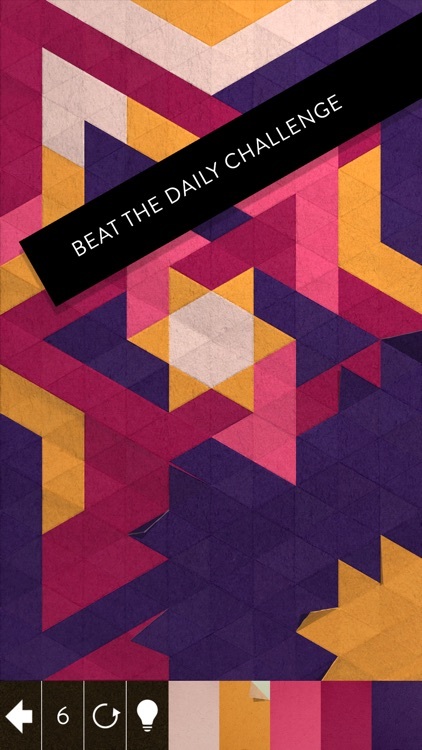 The color change ripples outwards from where you tap, and there's a great animation in which the paper flips over into the new color. 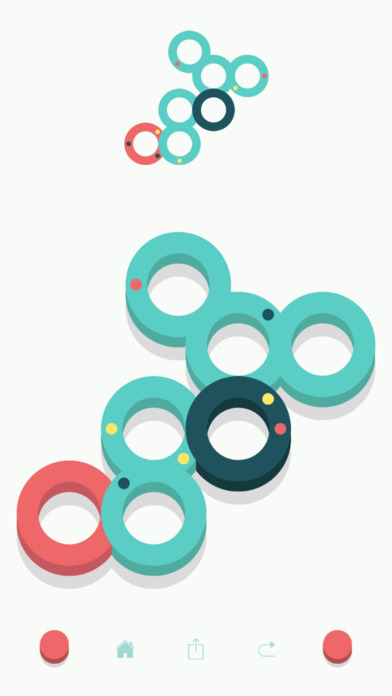 Rotate the rings and get the dots in their right places in this calming yet stimulating puzzle game with thousands of levels. 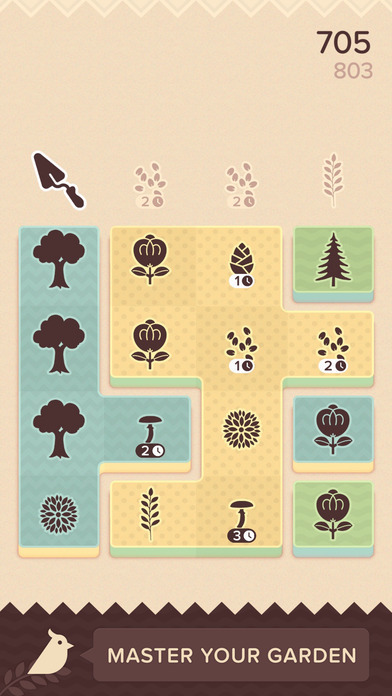 Topsoil is a simple yet challenging puzzle game about gardening that anyone can enjoy when they want a break from reality.